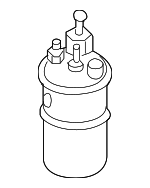 Your VW fuel pump performs a very important function in the fuel delivery system of your Volkswagen. 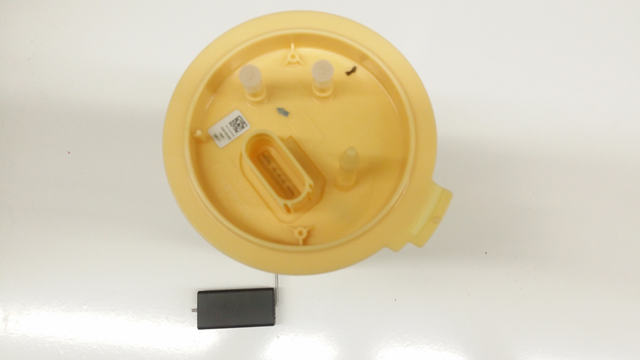 A vehicle needs a fuel pump because the fuel tank is typically on the opposite side of the vehicle from the fuel pump, and your VW needs a way to deliver fuel from the tank to the engine. 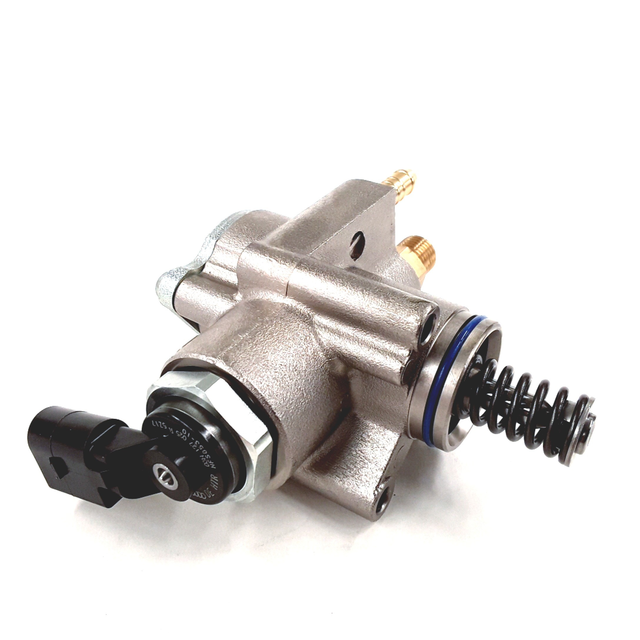 Fuel pumps are likely to go bad at some point in the life of your Golf, GTI, or other VW since they have moving parts which work hard to get the fuel where it needs to go. 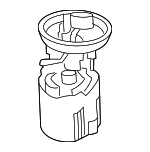 The internal components can sometimes become clogged, the wiring can get damaged, and any number of other things may cause this part to malfunction. 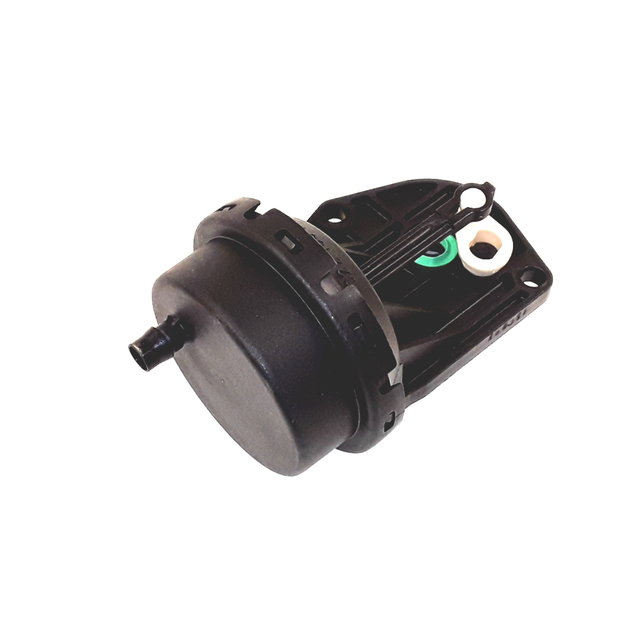 Signs of a bad fuel pump include engine sputtering at high speeds, power loss while accelerating, sudden loss of power, surging, and failure to start. Sometimes the pump will fail without prior warning; other times, it’s a gradual process. 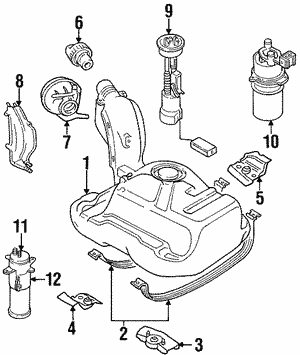 At the first signs of failure, it’s essential to replace the VW fuel pump to avoid being stranded. 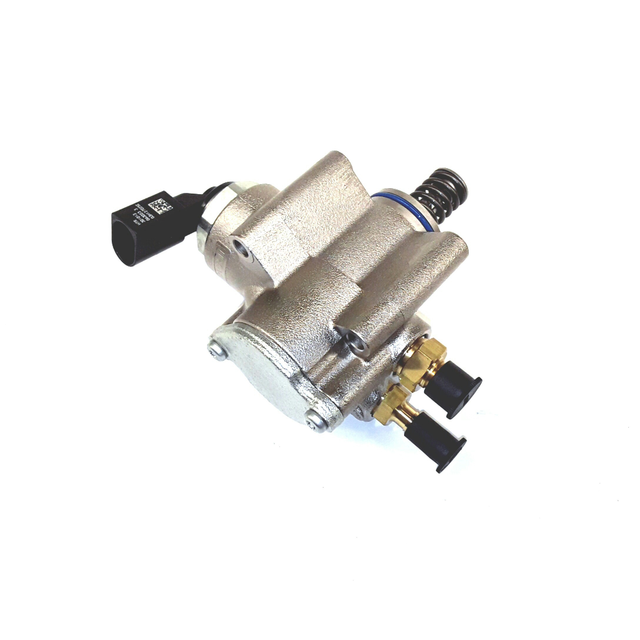 OEM fuel pumps for Volkswagen are the only choice for replacement if you want a reliable and high quality part as aftermarket parts tend to have quality issues that decrease their lifespan.